This is a highly fragmented world and you are living at a time of cultural, psychological, philosophical and emotional evolution. Nope, it seems more like a revolution rather than an evolution phase. Yeah, the digital technology, the “internet of things” and the social media are creating a world where everything is changing instantly. And it also demands you to change your outlook and business strategy. You have to deploy insightful digital strategy and tactics if you want to succeed in this competitive and experience-oriented consumerism where people are looking for better brand communication experience and that calls for superlative web applications. In fact, developing web applications can be a costly affair at times; hence, the need for finding offshore web application development becomes imperative. Why should you outsource in the first place? Well, you have more reasons than convictions. Outsourcing your web application job to an offshore web development company is cost-effective. Yeah, this is the most important factor. At a time when the global economy is stumbling, your cost-cutting strategy will put you in a better position. Technically, it should be your strategic move. As the internet penetration increases, the work culture becomes decentralized. In fact, you do not need to hire talents from the other part of the globe to compensate the talent shortage of your country, region or locality for that matter. You can simply outsource your work and monitor the progress through various digital communication tools. How to choose the destination? 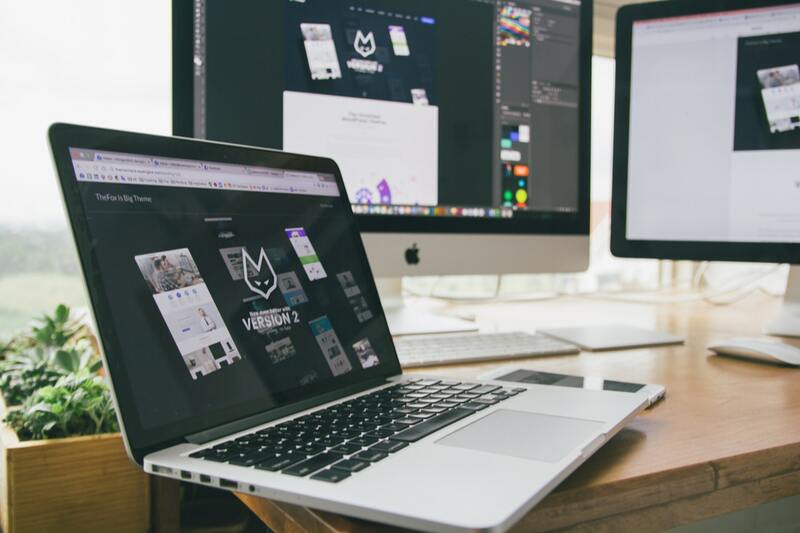 When you search for the offshore website development companies, you must decide the destination accurately because this will decide the quality of the work that you will receive. And it broadly depends on the country and the company that you hire for the job. Besides the low-cost human resources, outsourcing has psychological and emotional implications too. If you look at India, you are bound to discover that the people are highly ambitious. And believe it; it is easy to work with people who are passionate about growth. Moreover, culturally and emotionally, the country remains an introvert nation, which means, the people out there in India are better at responding to the demands of the situation. Undoubtedly, their introvert nature makes them receptive and passive. And when you outsource the job to the people who are receptive, you are more likely to get your ideas actualized because they will simply deliver what you want. So, as soon as decide to find an offshore software development company, ensure that you locate an Indian company that can offer you a comprehensive solution. First, the education system in India aims at creating a technologically advanced workforce. In fact, every year more than millions of people graduate from engineering colleges that make the country a hub spot for groomed talent. The internet economy is poised to reach $10 trillion by the end of 2021. Well, do you need more reasons? If you do, then read through. When you choose an Indian website and software development company, you automatically choose the flexibility because the companies here work according to your requirement. You can hire them on an hourly basis or you can choose to make them work on a monthly basis, you also have the option of working with them on a project basis. In brief, your project will have the fluidity. The best bet? You are going to get the profit of the competition. Yeah, right! The competition is fierce here in the country, companies offer superlative service to beat the competition so that they can have more clients. If you use effective measurement tools like SLA and KPIs, then you can simply understand how competitive and efficient they are in providing the highest standard service quality. First, you need a software application development company that has a global presence. Do you understand the importance of the global network? Of course, it is a no-brainer! A company that has expanded its wings must have the competent workforce; essentially, they will be able to deliver work on time. And most importantly, they can offer you cost-effective service. The development process is just the beginning. In fact, you need proper maintenance and technical support so that your business can function optimally. Hence, make sure that you find a technically proficient website and software development company for your software development needs and requirements. By choosing the right company and the right people, you will be able to mitigate the risks that come with the outsourcing project. Of course, there are times when things just do not fall into right place. But an experienced company will be able to handle all technical and bureaucratic issues aptly. So, analyze your requirement, find the expert offshore website development organization. Discuss with them, and then outsource your web and software development projects.